It’s Monday, the start of another week! 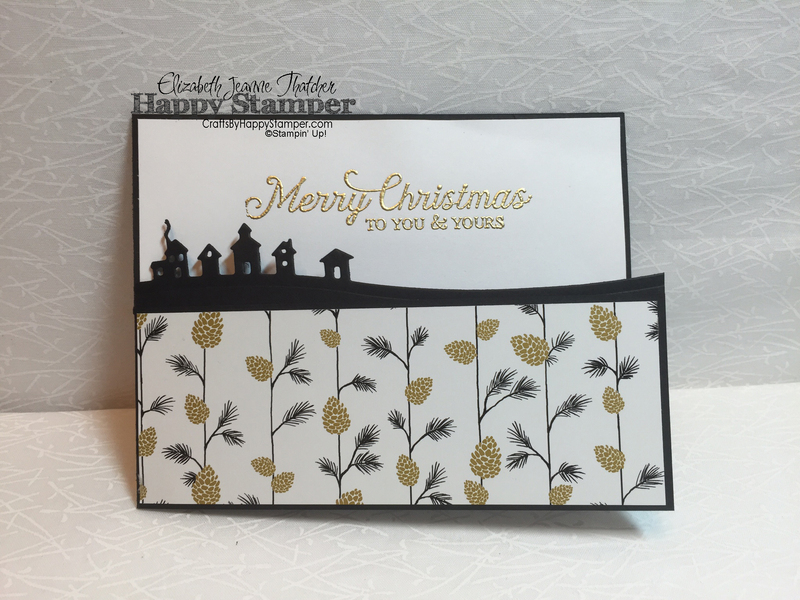 today I’m sharing a simple and classy Christmas card. This card would be easy to mass produce and will wow the recipient. I used the house edgelit dies to cut a side folding card base in half. The crisp black outline in front of the crisp white panel really makes it pop! Don’t forget to subscribe to my blog, and if you aren’t currently a newsletter subscriber, you’ll want to sign up now! Starting in mid-November, my newsletter subscribers will be receive a 12 days of Christmas holiday helper tutorial. 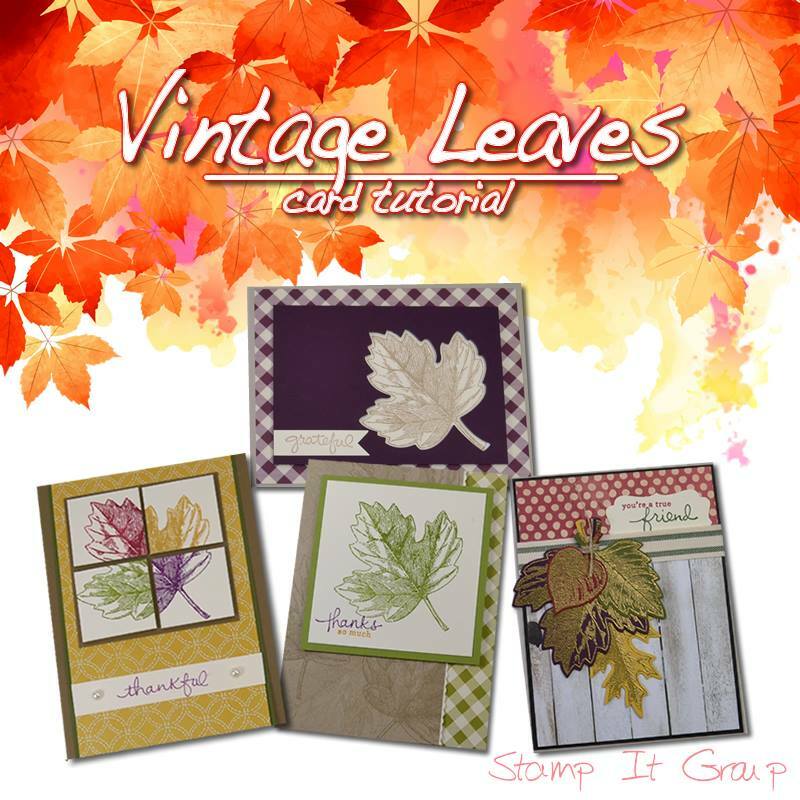 FREE tutorial with any $50+ purchase! 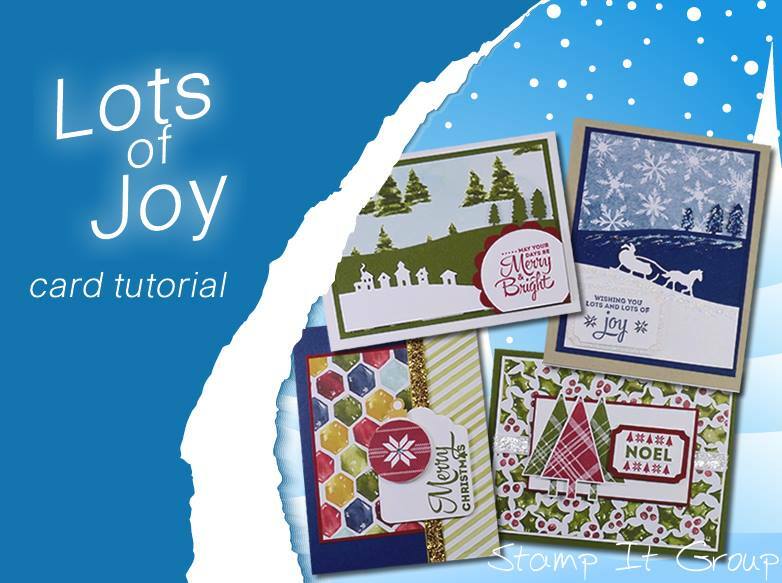 Lots of Joy Card Tutorial. I really like this card! I might have to case it with your blessing! Absolutely beautiful card! If I can figure out the measurements I may have to case this.